Burbank, Calif. (April 10, 2017) — The International Animated Film Society, ASIFA-Hollywood’s Animation Educators Forum (AEF) has awarded its first annual Faculty Grants to Owen Klatte (University of Wisconsin-Milwaukee) and Dave Mauriello (Drexel University). 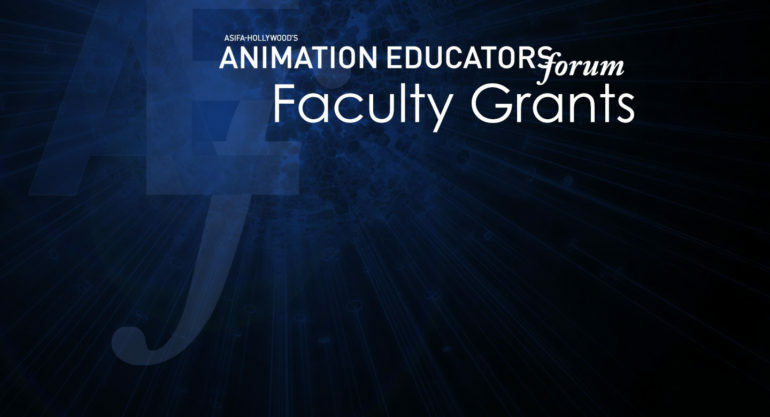 The competition for the Grants, designed to provide support for individuals or groups with reasonable expenditures associated with research, scholarly activity or creative projects in the field of animation, were open to both full- and part-time teachers at accredited post-secondary institutions around the world. 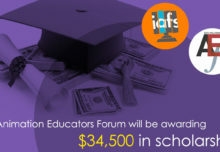 Applicants for the inaugural awards came from Asia, North America and Europe, and included educators from China, Hong Kong, Philippines, Australia, France, Canada and the United States. Their proposals covered a variety of original animated projects, scholarly efforts and conference travel requests. Owen Klatte, from the University of Wisconsin-Milwaukee, was given $4383.50 to fund the production of his 3½-minute stop-motion film, Of Wood. Professor Klatte’s personal film will primarily consist of frame-by-frame filming of the progressive sculpting of a single block of wood; it will show a progression of historical images showing humankind’s use of wood, while decrying the excesses of materialism and mass consumerism. The focus of his project is the exploration of new ways of animating in an unusual medium—wood—using an incremental subtractive sculpting technique. Klatte expects to complete the film for submission to film festivals in 2018-19. Dave Mauriello, from Drexel University, Philadelphia, PA, was awarded $2,250.00 to fund his travel to this year’s annual conference of The Association of Medical Illustrators, in Austin, TX. Professor Mauriello has been involved in creating a virtual digital heart in collaboration with physicians from the Drexel University College of Medicine; its purpose is to provide a visual anatomical tool for medical students to better understand the cardiac cycle. The rigging techniques he developed and applied to this 3D model are the focus of his conference presentation. The Selection Committee thanks all those who applied and encourages them to do so again next year, with the hope of it being able to fund more proposals. 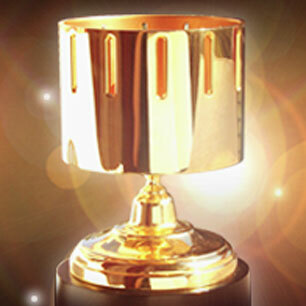 ASIFA-Hollywood is the world’s first and foremost professional organization dedicated to promoting the Art of Animation and celebrating the people who create it. 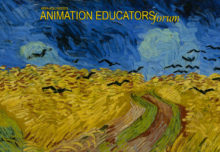 Today, ASIFA-Hollywood, the largest chapter of the international ASIFA organization, supports a range of animation activities and preservation efforts through its membership. 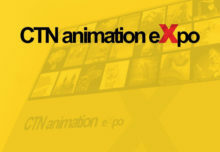 Current initiatives include the Animation Archive, Animation Aid Foundation, Animation Educators Forum, animated film preservation, special events, scholarships and screenings.